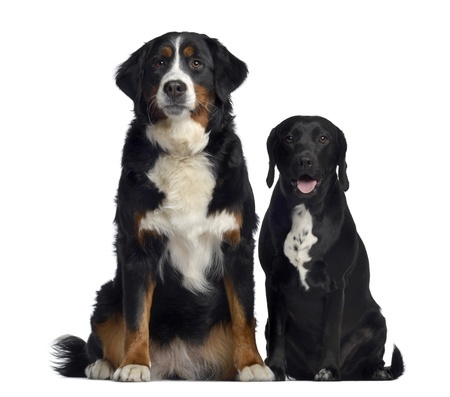 Dog training involves (1) educating owners about dog behavior and (2) teaching obedience exercises and training techniques. You may have owned dogs all of your life, or you may have adopted your first pup. I will help you establish yourself as “leader of the pack.” We begin with a comprehensive, in-home consultation to get you started on the right track. Often, my client’s are quite surprised at the quick results achieved during a consultation, and the effectiveness of private, in-home training. We will review and implement a workplan which I will prepare for you in advance. This is based on your own personal “dog profile” and stage in your dog’s development. During the initial home visit, we will address your training needs and identify underlying issues. All questions will be answered and we will get right to work with your dog! Puppies learn from their littermates through play, and through socialization with other dogs and humans. Most breeders place their pups between 7 and 10 weeks, which is the optimal time for pups to bond with their new owners. During the next several months,the pups are especially sensitive to traumatic experience and poor handling. It is extremely important that socializing exercises and exposure to your home and surrounding area is safe for your puppy. You will learn how to address common puppy problems such as house training, chewing, nipping, jumping, etc. Small dogs enter adolescence before larger dogs. A juvenile pup turns into a juvenile delinquent as early as 12 weeks. Once a pup enters adolescence, you have a whole new attitude. It is important to understand why, and establish acceptable behavior patterns. By properly communicating to your dog what you expect, he will learn the relevance of his behaviors. This is an optimum time for learning and introducing your youngster to preliminary obedience training. Generally, dogs enter puberty at approximately 6 months, and are ready for more formal and advanced obedience training. Has your dog had formal obedience training but it didn’t work? Or maybe your dog just doesn’t listen and needs a little guidance. It’s never too late to change your dog’s expectations about you and his environment. All basic commands and exercises will be covered. Including heel on leash, automatic sit, down, stay, and early recall work. These basic obedience commands can be established in just a few sessions. 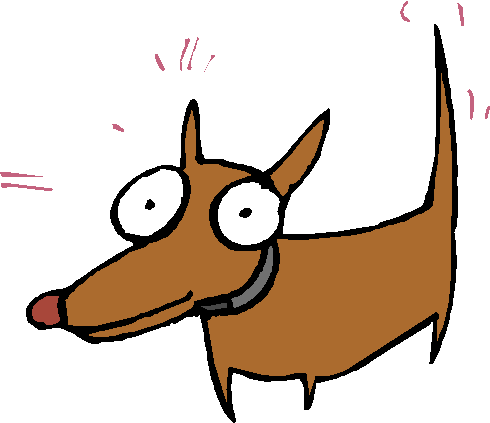 Is your dog exhibiting some sort of behavior problem? Is there a general lack of control? Common problems include fear/aggression to people or dogs, territorial, barking, destruction, separation anxiety, and house-soiling. Do you have multiple dogs in your household? Canine rivalry can lead to infighting, serious injury or worse. Most owners unwittingly contribute to their dog’s behaviors. In order to cure your dog’s problems, you must be willing to adhere to the program. Solving behavior or training problems takes time, consistency and patience!